Experience hassle-free booking and efficient transfers between Puerto Princesa and Sabang! All we wanted! Hotel pick up and fast drive to next destination. Cheap and good service. Go back and forth Puerto Princesa and Sabang without a hitch in this one-way transfer service! 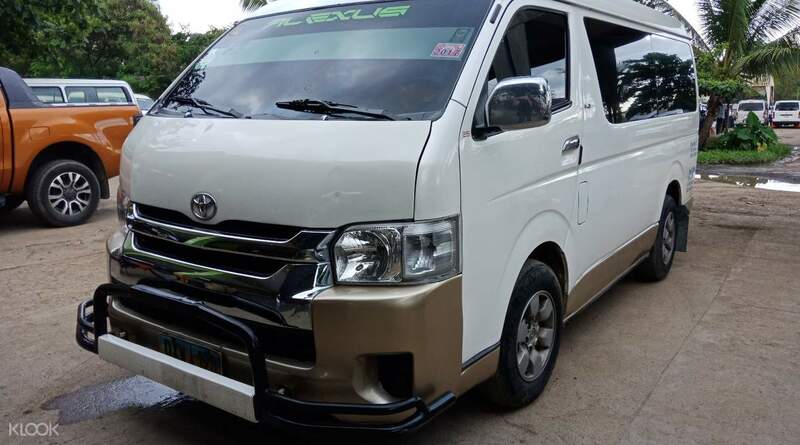 Enjoy the scenic view of Palawan's rural landscape from inside a modern air-conditioned vehicle. Feel safe as your English speaking driver expertly navigates the road. Choose between their shared and private transfers, services crafted for your convenience. If you're upcoming holiday has a laid-back schedule, try the shared transfer for timeslots available throughout the day. 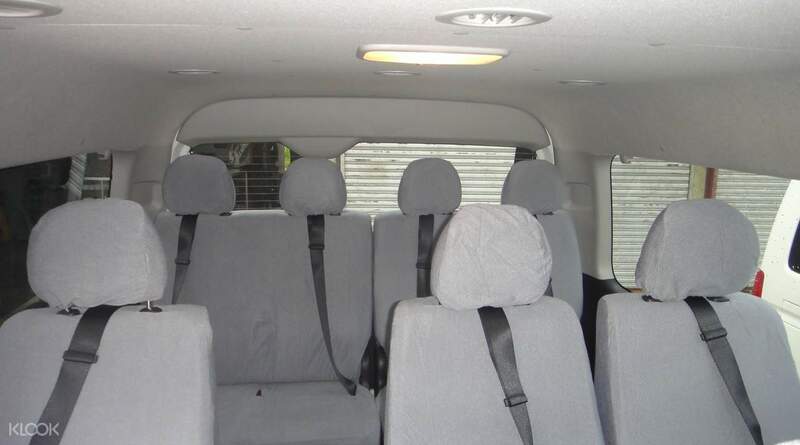 But if you're opting for a readily available transfer, book the private van. Whatever you choose, this service guarantees ample leg and luggage space for all its passengers. Book now for a hassle-free transportation! 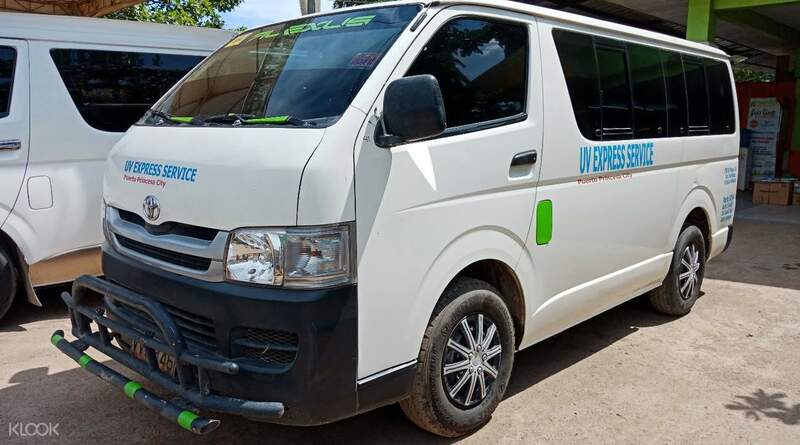 Never worry about transportation with this one-way transfer service between Puerto Princesa and Sabang! 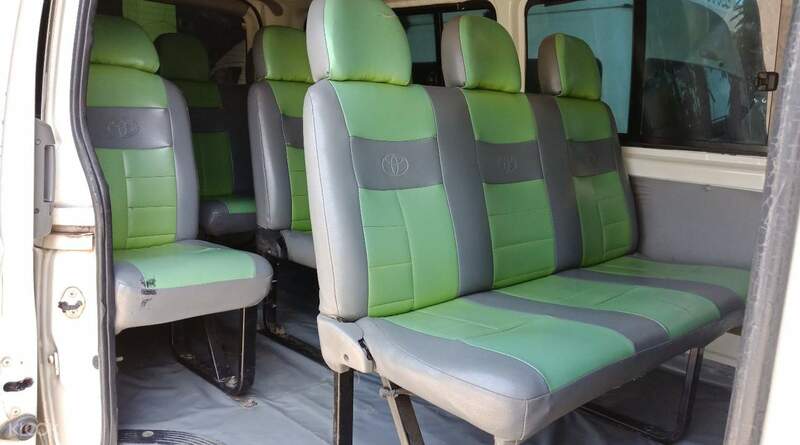 Book the 12-seater private transfer for your upcoming family getaway! Previous review was right that Alexus/Lexxus doesn't contact for re-confirmation of the pick up location and time. So we ended up calling and reminding them to pick us up. We were picked up beyond the departure time and was transferred to another shuttle/van. Good job to the driver for driving us quickly to the city at less than 2 hours. To all future customers who wants to avail this transfer, just show your voucher information to the driver/s and staff so that they will drop you off to your destination. We were advised by the driver that the only drop off location is at the San Jose terminal but changed his mind when we told him we booked via Klook. Previous review was right that Alexus/Lexxus doesn't contact for re-confirmation of the pick up location and time. So we ended up calling and reminding them to pick us up. We were picked up beyond the departure time and was transferred to another shuttle/van. Good job to the driver for driving us quickly to the city at less than 2 hours. To all future customers who wants to avail this transfer, just show your voucher information to the driver/s and staff so that they will drop you off to your destination. We were advised by the driver that the only drop off location is at the San Jose terminal but changed his mind when we told him we booked via Klook. All we wanted! Hotel pick up and fast drive to next destination. Cheap and good service. All we wanted! Hotel pick up and fast drive to next destination. Cheap and good service. The Transfer was very good, we drive about 2,5 h to Sabang. The driver gives the Best to get there fast. The Transfer was very good, we drive about 2,5 h to Sabang. The driver gives the Best to get there fast. Driver was very fast. Feel alittle bit unsafe sitting on the van but we made it finally. The entrance door couldn’t open so everyone had to climb from the driver cabin door to go down. Funny! Driver was very fast. Feel alittle bit unsafe sitting on the van but we made it finally. The entrance door couldn’t open so everyone had to climb from the driver cabin door to go down. Funny! Private Service. We had a safe and fast ride, driver was friendly. Private Service. We had a safe and fast ride, driver was friendly. I don’t know how to describe the service. The lady was nice as she waited for us for almost 2 hours at the airport, our flight was delayed for almost 3 hours. Our scheduled transfer was the last one (5:30pm) therefore no other shared car could pick us up. End up we need to pay another 2400 peso to get a cab to take us to the hotel. I don’t know how to describe the service. The lady was nice as she waited for us for almost 2 hours at the airport, our flight was delayed for almost 3 hours. Our scheduled transfer was the last one (5:30pm) therefore no other shared car could pick us up. End up we need to pay another 2400 peso to get a cab to take us to the hotel. The transport service doesn't even contacting you on the day of arrival. Unless you call them. The transport service doesn't even contacting you on the day of arrival. Unless you call them.